Dentures provides a great deal of convenience to their wearers as this allows them to go back to their day to day activities like nothing ever happened to their teeth. Installation is fast and you can also remove them very easily once a denture is properly fitted into your gums. With that being said, dentures have their own fair share of disadvantages that can affect their overall score. Let us explore some of the reasons why a huge number of individuals today are leaning towards permanent dentures in Sydney. As mentioned earlier, a regular set of dentures has a number of inconveniences that can often get in the way. Because they can be removed, some dentures tend to become loose over time which increases the likelihood to accidentally fall off. This is something you don’t want to happen with your dentures especially if you are in the public. Denture implants in Sydney don’t have this issue with their dentures as they are permanently placed into their client’s gums. As a result, people who wear permanent dentures have nothing to worry about as these will not be leaving their mouth at any time soon. Another drawback of dentures is their durability. 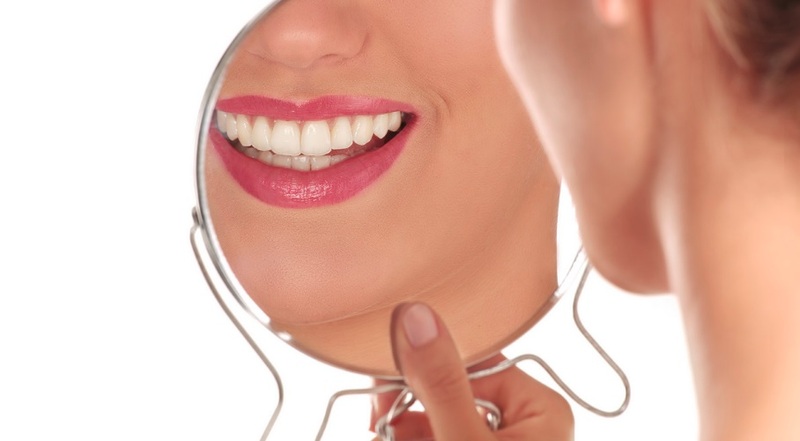 A standard denture is able to last five to eight years before the need for a replacement arises. 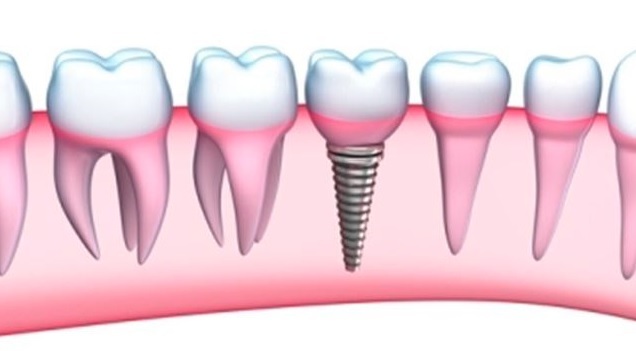 Titanium dental implants in Sydney however, are more durable which are designed to last 25 years and even more. This is the reason why even though denture implants cost in Sydney are high, many are still drawn to this wonderful procedure.